4 tips for creating a strong brand essence on Instagram. There is an abundance of fashion, beauty, food and lifestyle brands on Instagram that seem to continually flood our Instagram feeds. Whether it’s girls in active-wear, hipsters sipping coffee, or beach babes indulging on delicious cocktails by a pool, there is one thing for sure here –it’s the visual aspect that draws our attention. With this in mind, as a brand, it’s important to think about how you can stand out in the crowd, and make your own content unique, whilst also keeping abreast of current trends. If you’re a consumer brand, more than likely it’s pivotal for you to be on Instagram. With approximately 500 million monthly active users, you would be at a major disadvantage if your business wasn’t playing in this sea of pictures. It’s time to get your ‘Da Vinci’ on, and curate something beautiful. Here are some tips for developing a strong brand essence and aesthetic on Instagram. Your content needs to reflect your objectives, and the heart and soul of the brand. 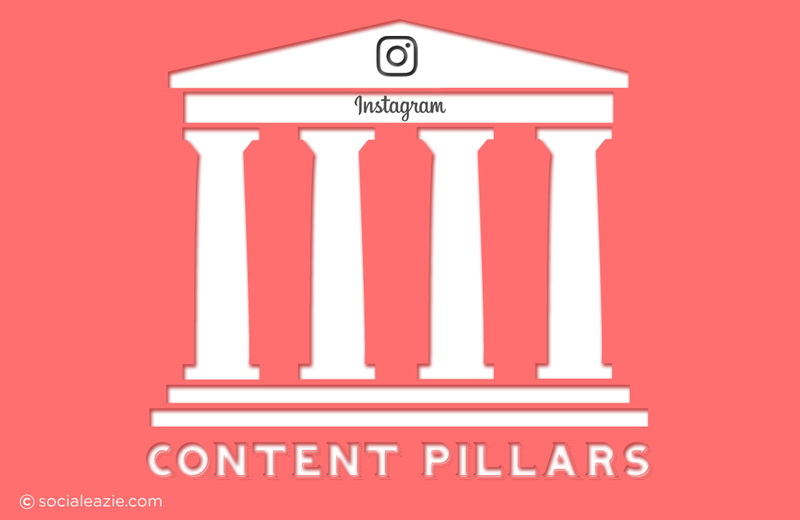 Hence the need for content pillars. These are a substantive and informative set of ideas or themes, based on a particular industry or topic. Fashion Inspiration (images of new arrivals from retailers around the centre that emulate the summery LA lifestyle). Food (celebrating the plethora of delicious and amazing food at the centre, and fitting in with food trends such as Frozen Yogurt, Pressed Juices etc., and pointing this out as the perfect way to cool down after a long day of shopping). Santa Monica Inspiration (celebrating the amazing surroundings of where the shopping centre resides, including highlighting how close the centre is to the beach). You can see that these key content pillars a) reflect the environment in which the centre is situated, and b) is being true to what the brand offers. We are not saying that you shouldn’t push past these like Samson in the Bible, but what we are saying at least 80 per cent of your content in a one-to- two week block should at least remain within these social parameters or pillars per se. Let’s face it you don’t want an untidy looking page, that will ultimately deters and detract your avid social audience from scrolling through your content now do we? Hold up! We wouldn’t go past three-to-four content pillars. It’s important to keep your content consistent, and in some way quite niche, from the look and feel, to the tone, ensuring your audience knows what to expect. Think of your Instagram page as a mood board. It should inspire and evoke your audience. From that very first scroll, they should easily be able to grasp the essence of your brand. This means photos should be edited with the same look and style. You could choose a bright, golden, moody and dark tone or a bright, happy and vibrant aesthetic. This doesn’t mean you have to choose one filter, and one filter only, we’re just simply saying by limiting yourself to a few will definitely help you stick to your chosen aesthetic. Why? Because having a consistent approach to editing photos will ensure your Instagram flows naturally. 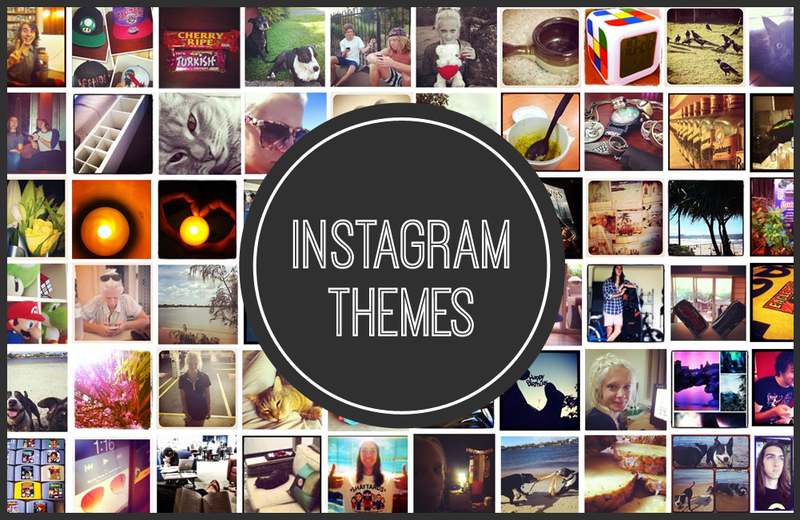 Here are some examples of strong Instagram aesthetics. Prepare yourself to crave decadent treats, dream your day away, and feel a little nostalgic! 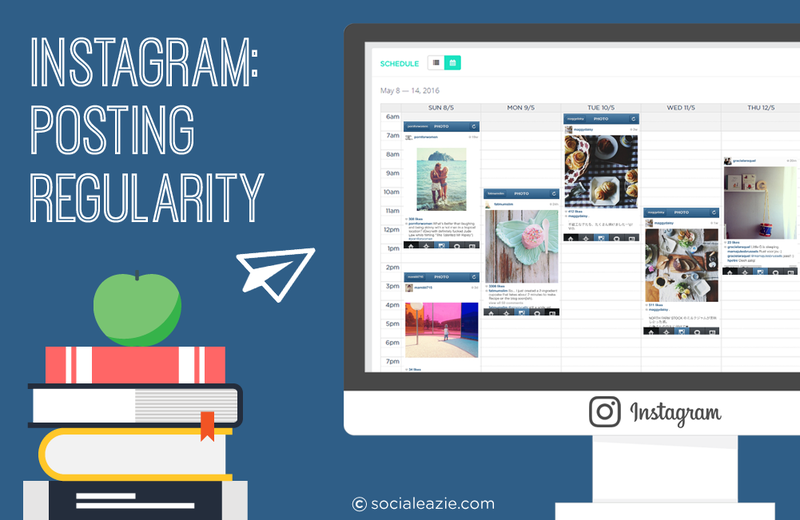 Being consistent with posting will keep your Instagram audience engaged. There is some testing to be done here to work out how much you should post, as it often depends on how engaged your audience is, and the number of followers you have. As a general rule of thumb three-to-four times per week is sufficient, whilst also ensuring you’re not flooding your audience. On the contrary, if you’re a mega brand with a loyal and strong following, it’s very common to post every day of the week. Take global-fashion phenomenon TigerMist or coffee based beauty brand Frank Body Scrub – their epic audiences call for content to be posted like clockwork, and in return their brand advocates respond with a high frequency of engagement of ‘likes’ and ‘comments’. If you’re a patisserie shop, posting an image of a croissant three times in a row is very typical, and a little mundane. Just like you would mix things up in the kitchen, do so with your content to keep things fresh and interesting. Friday: Chef creating his masterpieces. Another top tip would be to take a step back from posting one photo, and look at your Instagram feed as a whole: how do all of your photos fit together? The prettiest feeds have a good variety of subjects that are evenly spaced out. Use images with white space for a clean look, to ensure your page isn’t chaotically messy. 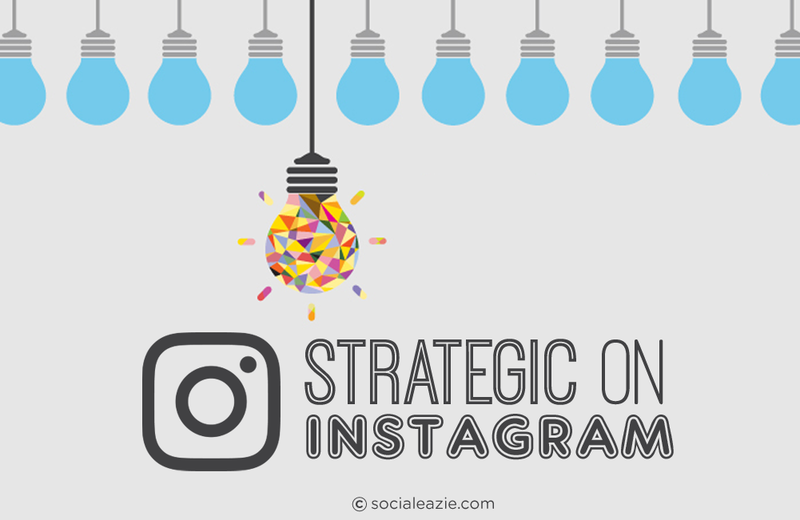 These tips are important to consider, and adopt so that you can create a consistent, cohesive Instagram feed, which will attract new followers and will ultimately help build your brands’ advocacy. Use Social Eazie as a tool to collate content based on your chosen aesthetic. The Fetch functionality will allow you to search, and save content that reflects your brands’ essence, in a simple, efficient and effective manner. Remember, take the time to plan your chosen aesthetic, along with clear boundaries and guidelines of what it is to fit within these parameters, and you’ll be on your way to a picture-perfect profile!